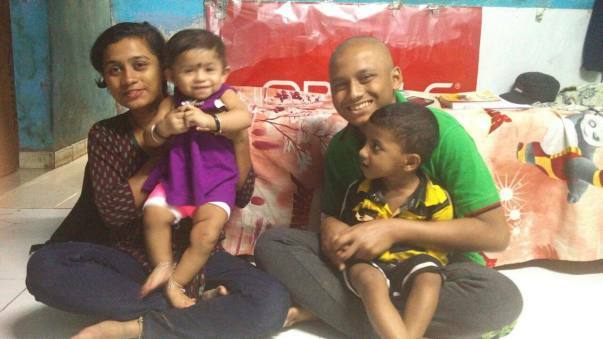 Help Dipak Fight Blood Cancer And Live! 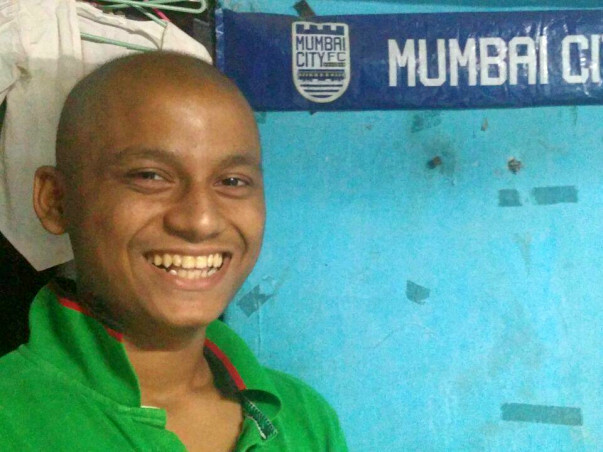 In 2013, 15-year-old Dipak developed a lingering fever that refused to go away. He had to undergo several tests and they confirmed that Dipak was suffering from Diffuse large B-cell lymphoma, a cancer of white blood cells. He underwent a treatment and there was a significant improvement in his condition. Dipak's father Laxman is a daily wage labourer and the sole breadwinner of the family. They live in Andheri, Mumbai. Making the ends meet was difficult for Laxman. The news of his son's illness shattered him. He, somehow, managed to get the initial amount for the treatment. He borrowed heavily from his relatives and friends. He has spent about Rs 6 lakhs on his son's chemotherapy treatment till date. 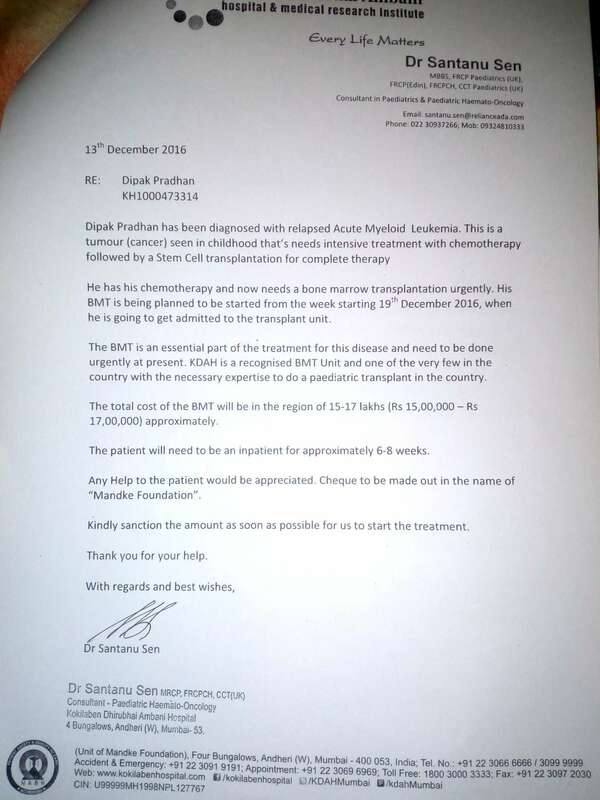 As advised by Dipak's doctor, he needs to undergo a bone marrow transplant, and the estimated cost of the treatment is approximately Rs 15 lakhs. 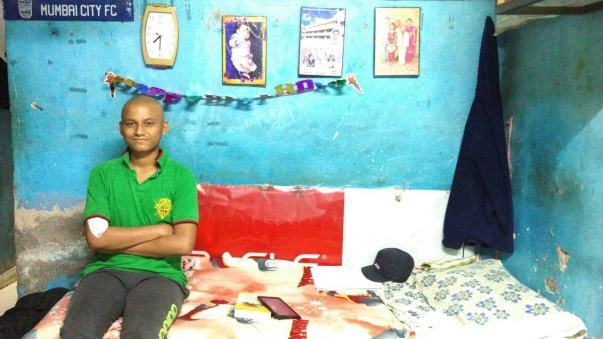 Dipak needs your help to fight this disease and live his life. 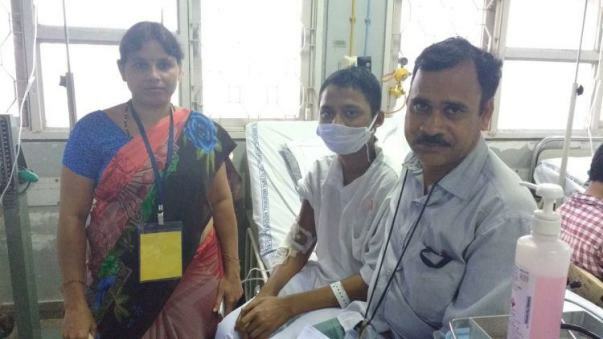 Dipak underwent his transplant on December 26 and is currently under observation. 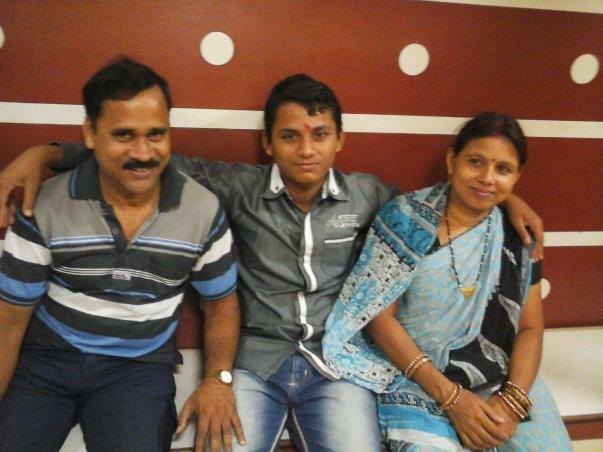 According to his father, Lakshman, the transplant was a successful one and he is doing his best to recuperate. Post-transplant chemotherapy has led to a few fevers. His doctor has insisted that this is not uncommon. Dipak has to be kept under observation for another month and a half in the hospital. 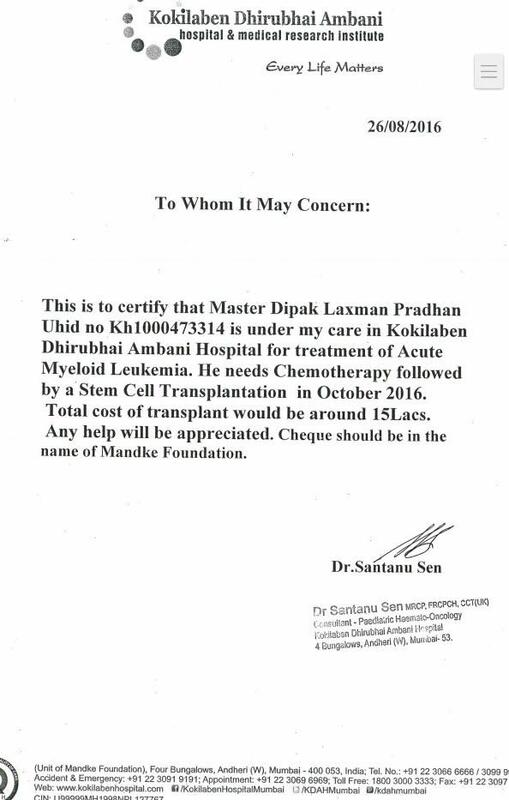 Lakshman deeply thanks you for your support and implores you to continue doing so till Dipak reaches full recovery. We will keep you updated on his progress. Dipak is scheduled to undergo a bone marrow transplant on the 19th of this month. He is currently admitted at Tata Memorial Hospital, awaiting preliminary tests and a final dose of chemotherapy and radiation. His previous chemotherapy session was on December 4. His father, Laksman, is still on the lookout for deposit funds. The estimated cost of the surgery and post-surgical treatment is estimated to go up to Rs.17 Lakhs. He is in dire need of support to save his son. So far, he has managed to secure Rs. 1 lakh from small trust funds. He has requested for your help in reaching the campaign goal as soon as possible.